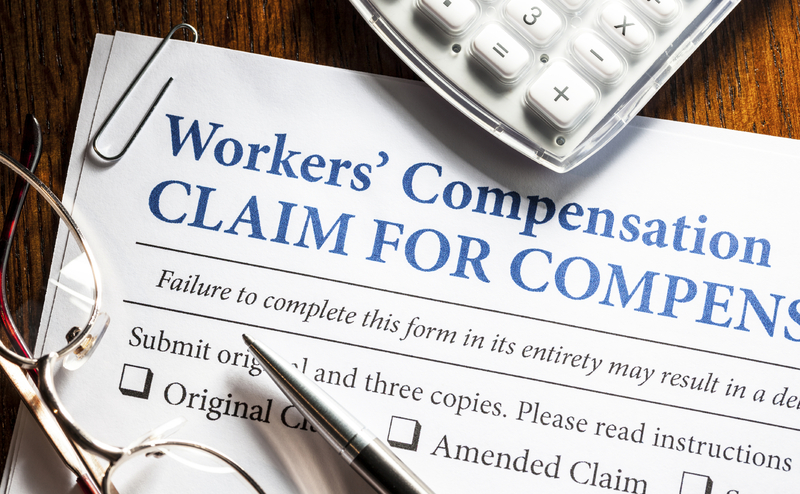 Let Premier Employee Solutions provide you with a competitive quote to meet your Worker’s Compensation Coverage needs! Your company can save hundreds of dollars a week when you partner with PES Inc. as your Work Comp Insurance Provider. Finding and buying the insurance that meets the unique needs of your business can be easy when you work with the experienced team at Premier Employee Solutions. We understand that your business is one of a kind and needs specific protection.